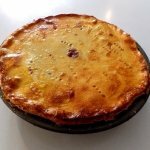 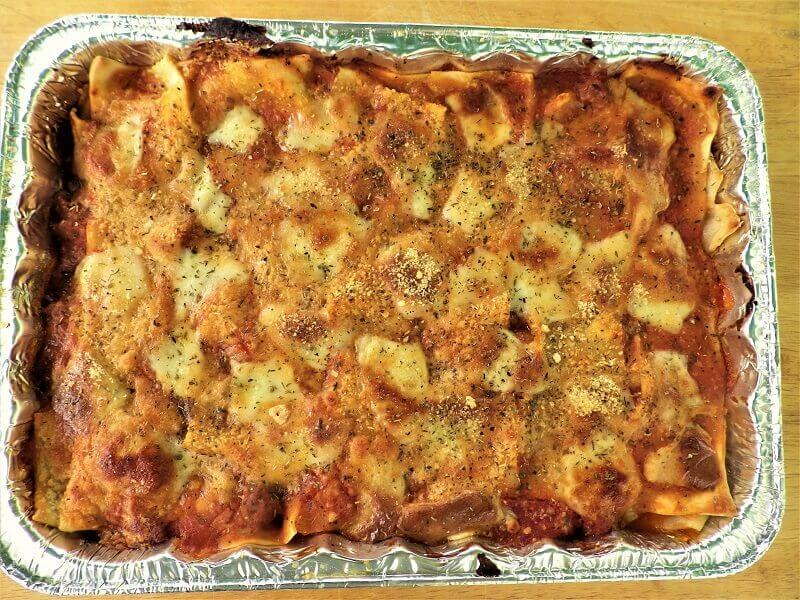 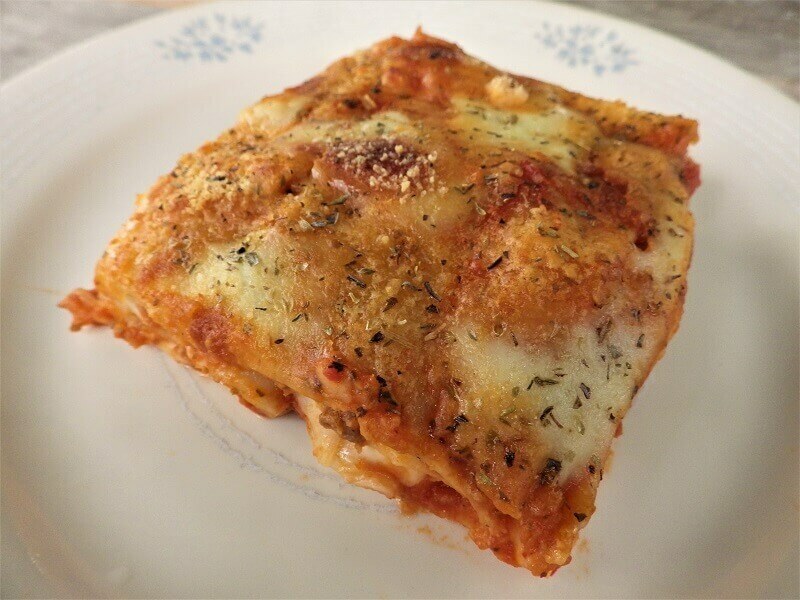 Lasagna is a classic Italian recipe that features broad noodles arranged in layers in a baking dish with equal layers of fillings including a tomato based sauce, a blended cheese sauce and some grated parmesan cheese as a topping. 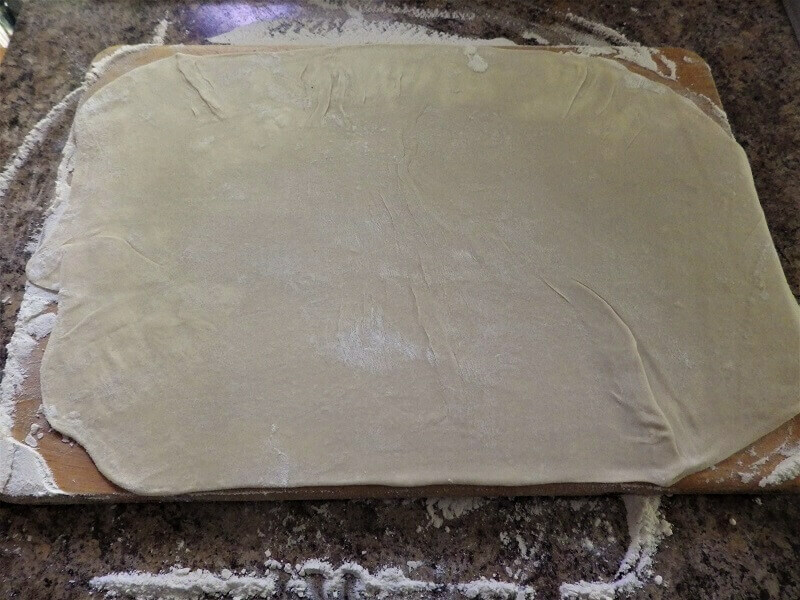 The noodles are often boiled before layering in the pan, but this recipe also allows you to use the noodles directly from the cutting board. 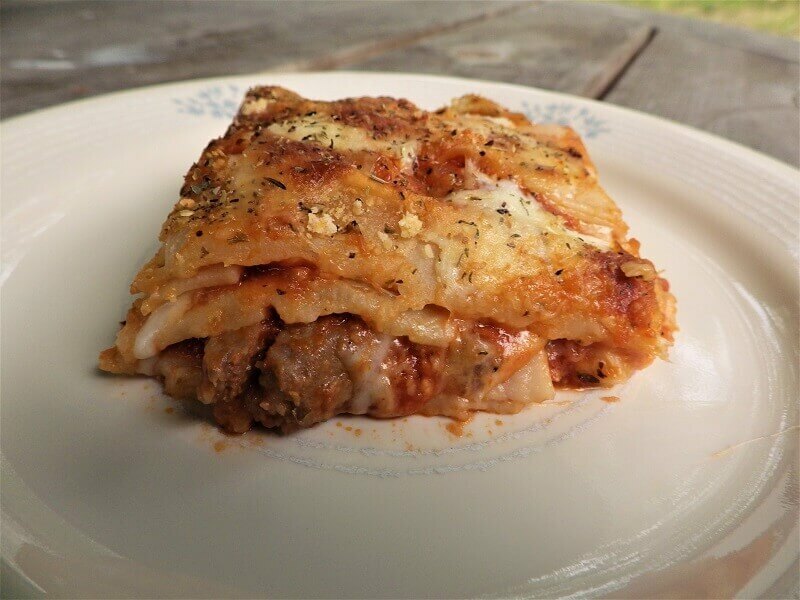 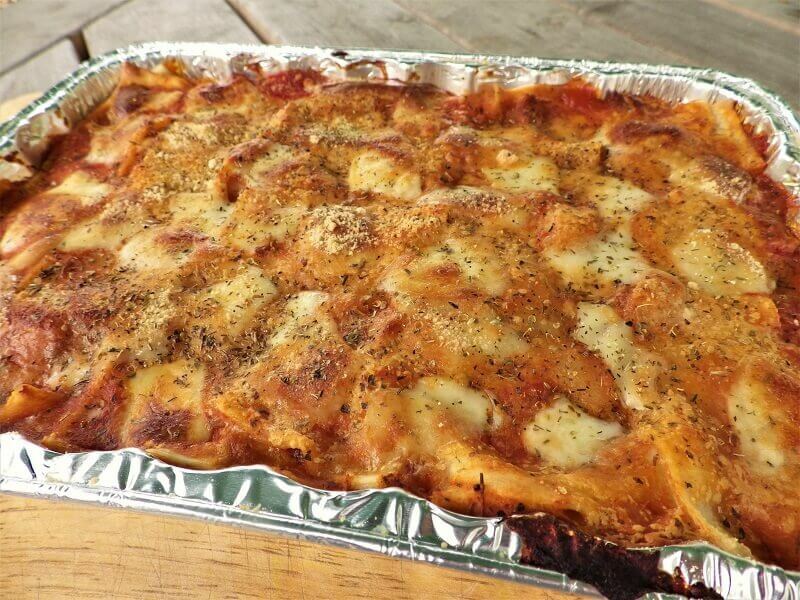 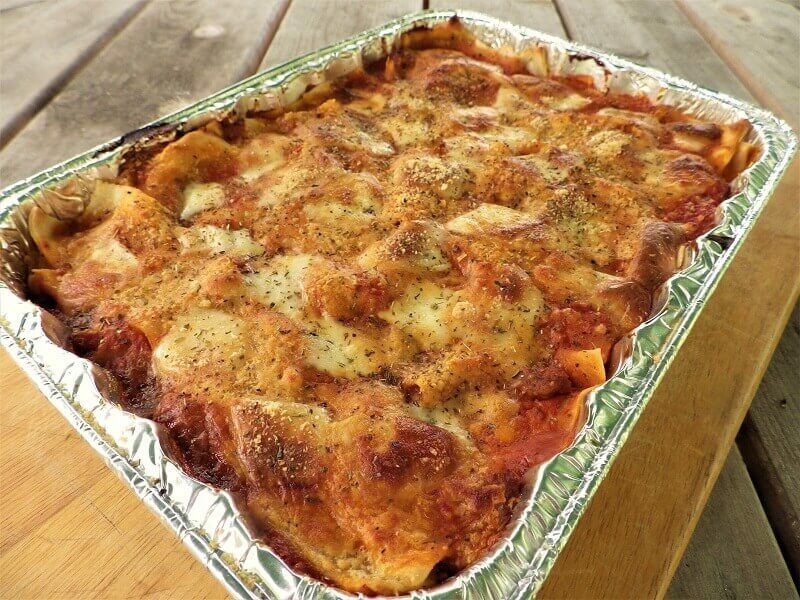 The great part is that you can make the lasagna noodle dough in your bread machine. 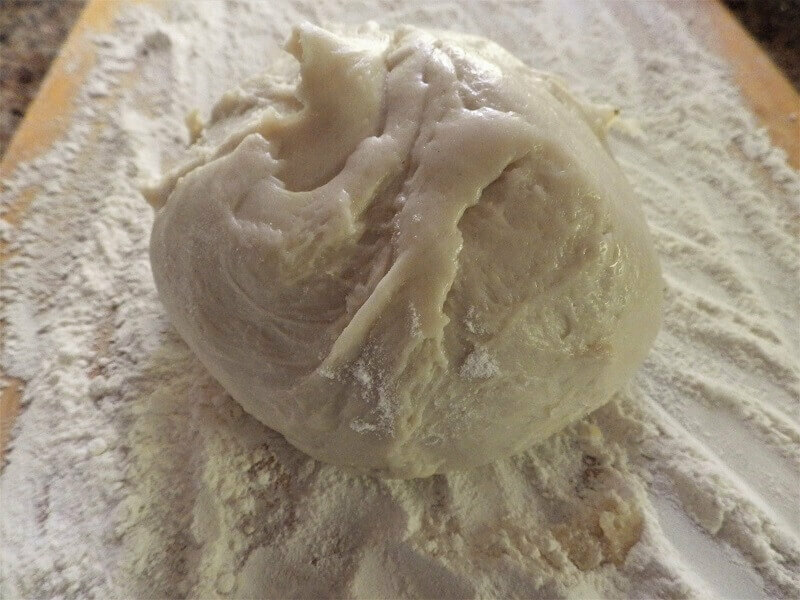 Many bread machines have a dedicated pasta dough cycle but you could also use a pizza dough setting or the standard dough setting. 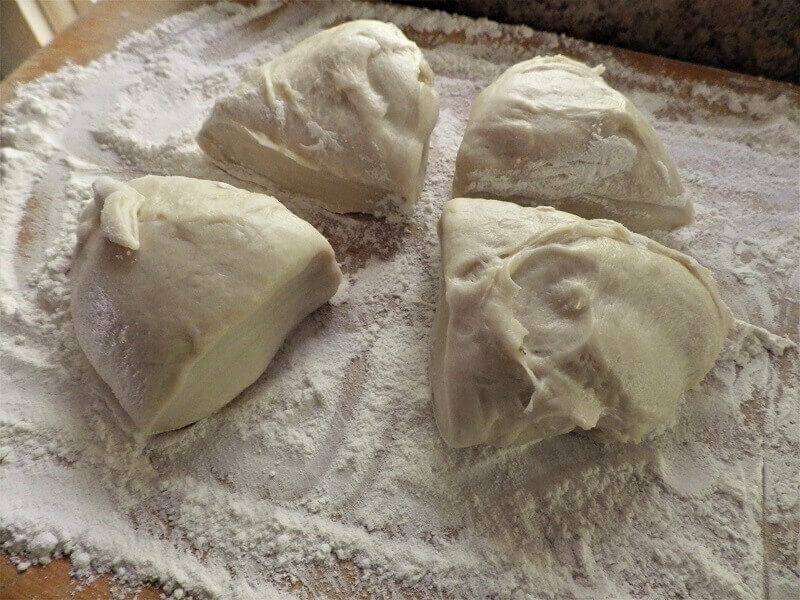 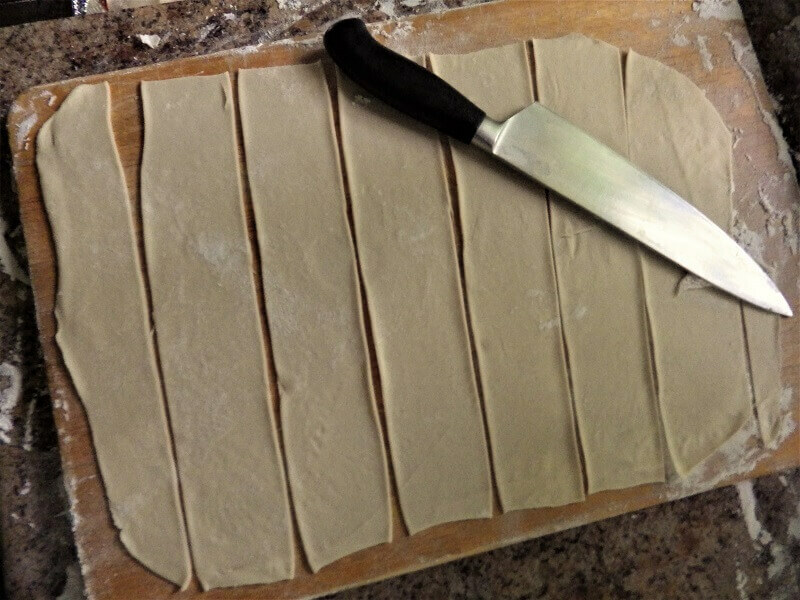 1 1/2 cups of milk 80° F./27° C.
Add all of the ingredients to the bread pan and select "pasta dough"
When finished roll out into sheets on a floured surface and cut into wide strips 2 to 3 inches wide and 12 inches long. 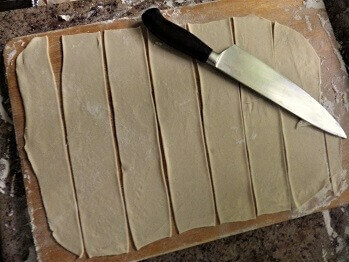 Re-roll trims to make additional strips until you have cut strips of lasagna noodles. 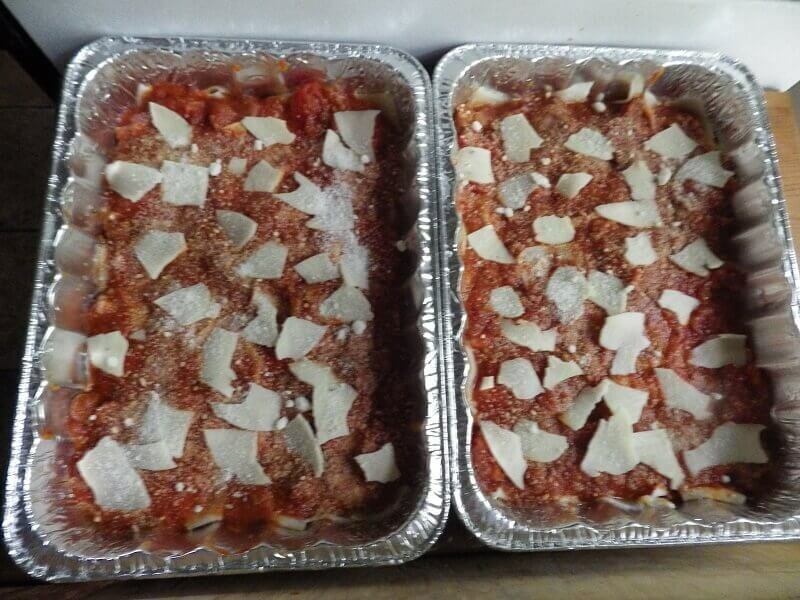 Brown the ground beef and sausage and drain. Set aside. 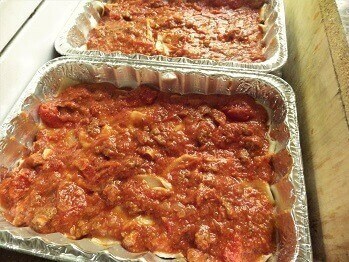 Sauté the onions, sweet peppers and celery in the olive oil until onions are translucent. 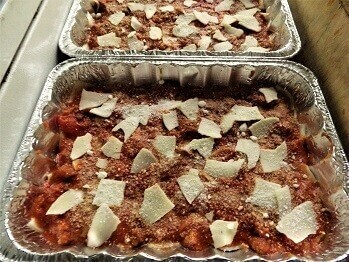 Add the minced garlic and sauté for one more minute. Add the tomato sauce, diced tomatoes, the browned ground meats, and the Italian herbs plus optional pepper flakes and bring to a simmer. In a bowl combine the cottage cheese, 1/2 cup parmesan, mozzarella, ricotta, and egg and blend until combined. 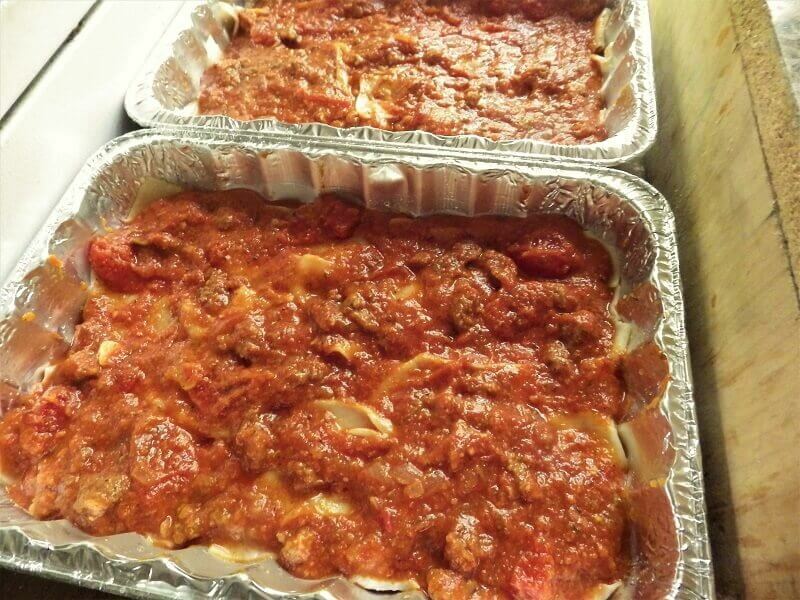 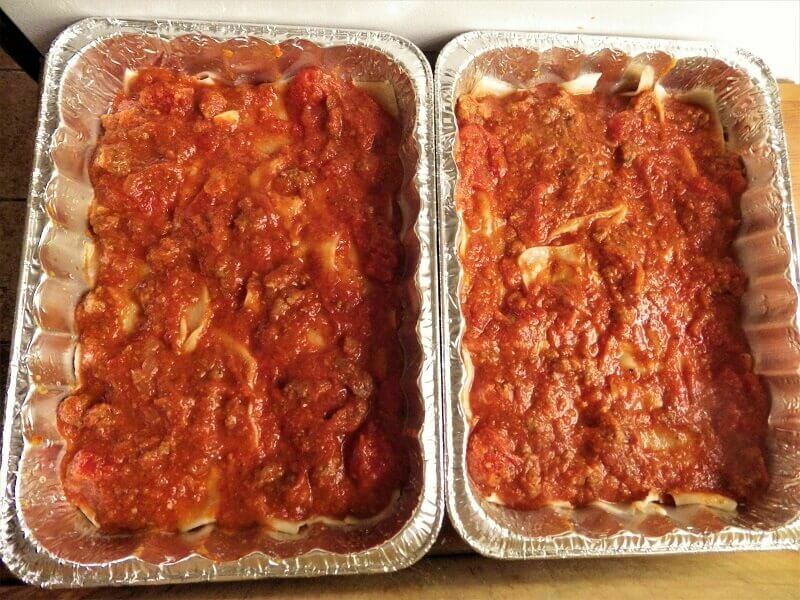 Bring a large pot of water (2 quarts) to a boil and immerse the lasagna noodles. When the noodles are cooked, drain and rinse in cold water so you can handle them. 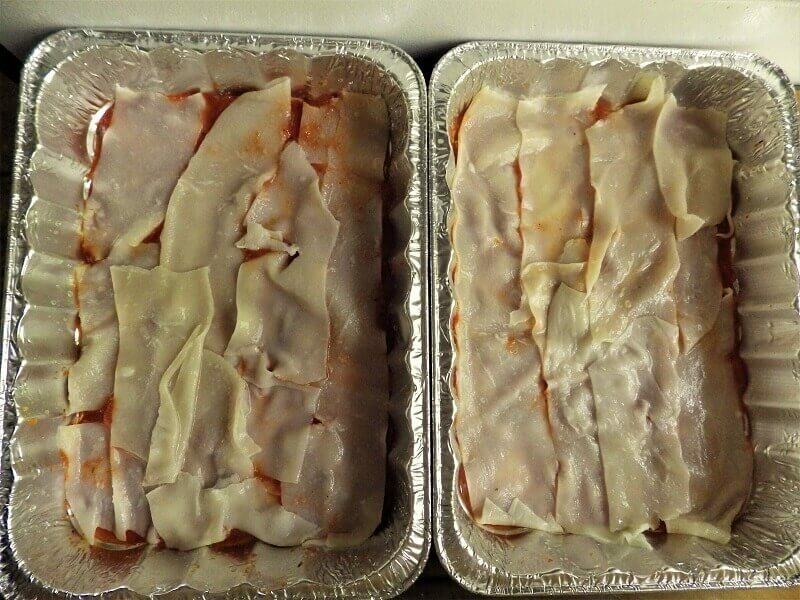 Spread a thin layer of tomato sauce in the bottom of the baking pan and top with 4 strips of noodles butted or overlapped one next to the other. 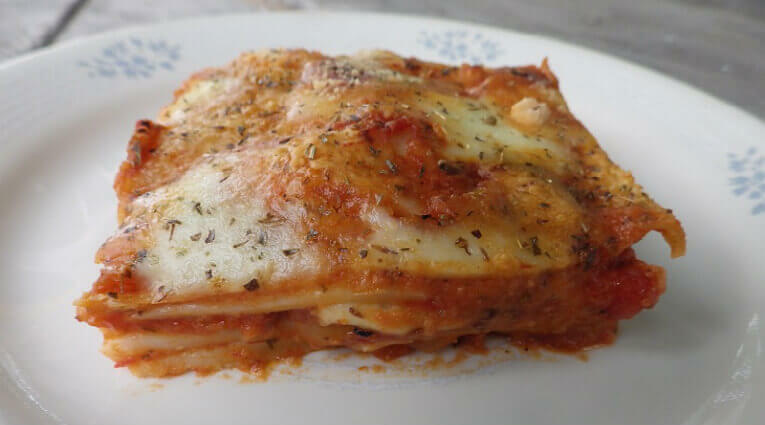 Top this first layer with an even layer of 1/3 of the cheese mixture and top the cheese with more sauce and another layer of noodles. 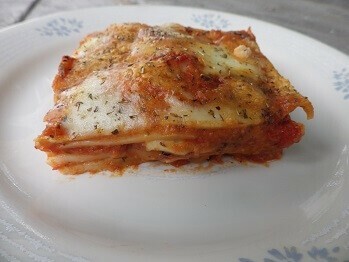 Repeat this with succeeding layers until you add the final layer of noodles on top and spread a thin layer of tomato sauce over the top and sprinkle with the remaining half cup of grated parmesan. Cover the pan with foil and bake at 350°F. 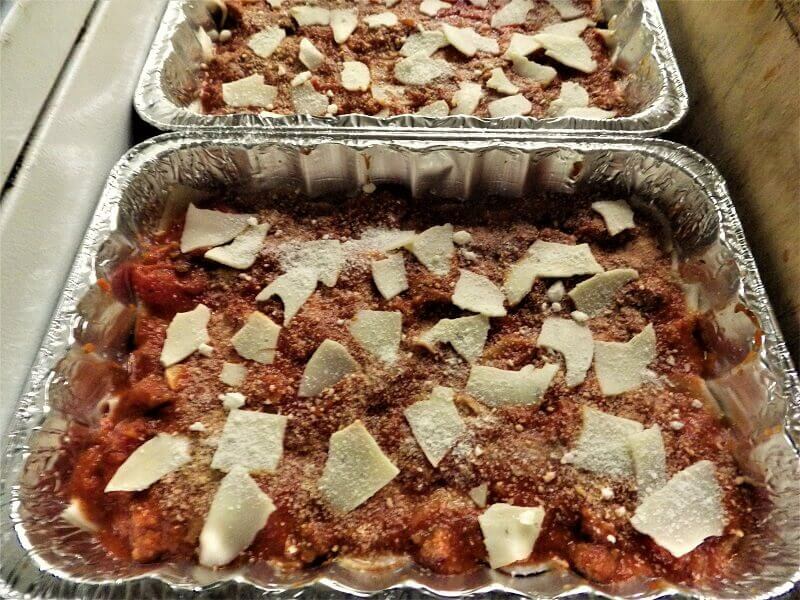 for 30 minutes on a cookie sheet. 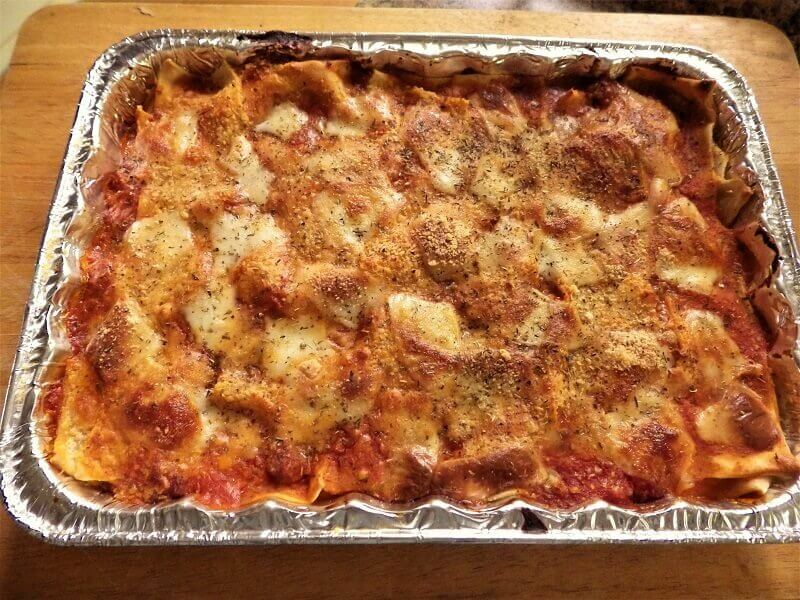 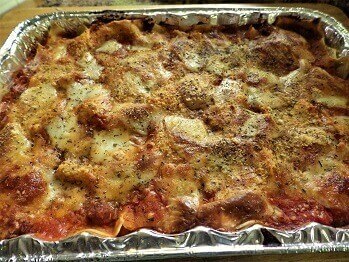 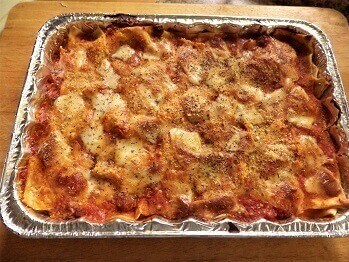 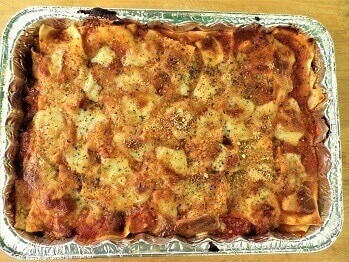 The cookie sheet will catch any drips that overflow from the lasagna as it bakes. 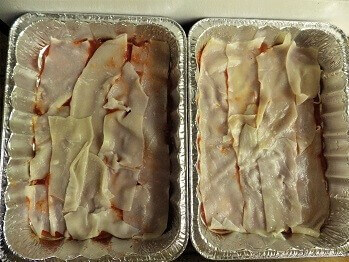 Remove the foil and bake an additional 15 minutes or until top is lightly browned. 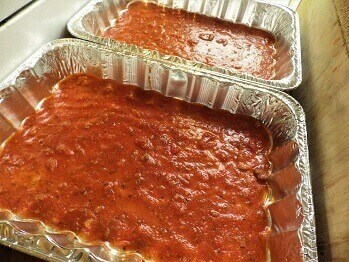 Remove from oven and let rest for 10 minutes covered with the foil. Cut into 9 equal squares and serve.